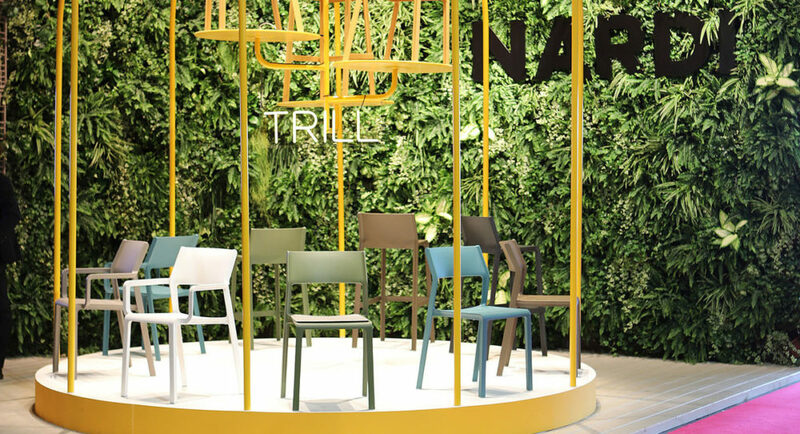 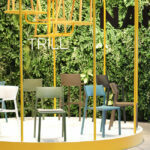 The Trill Armchair. 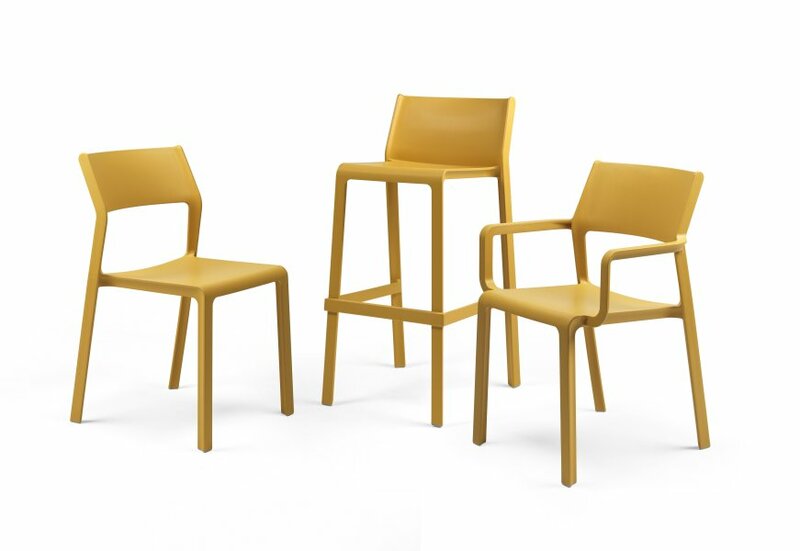 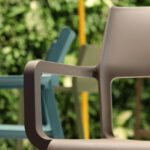 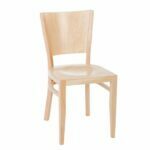 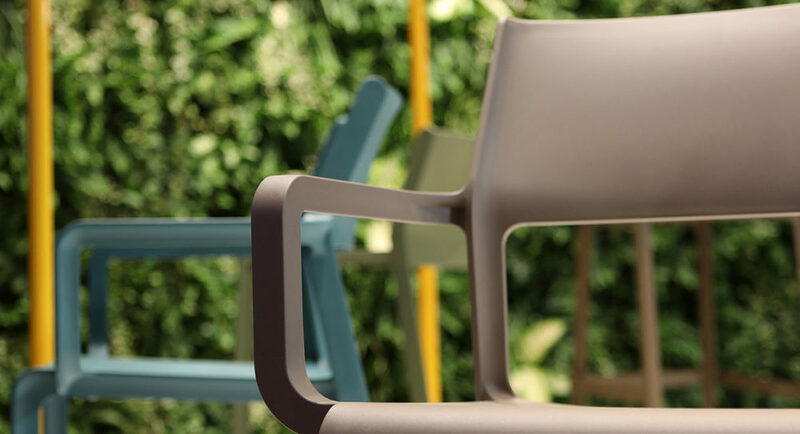 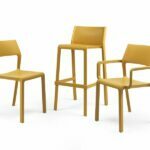 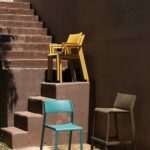 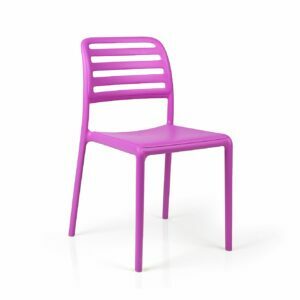 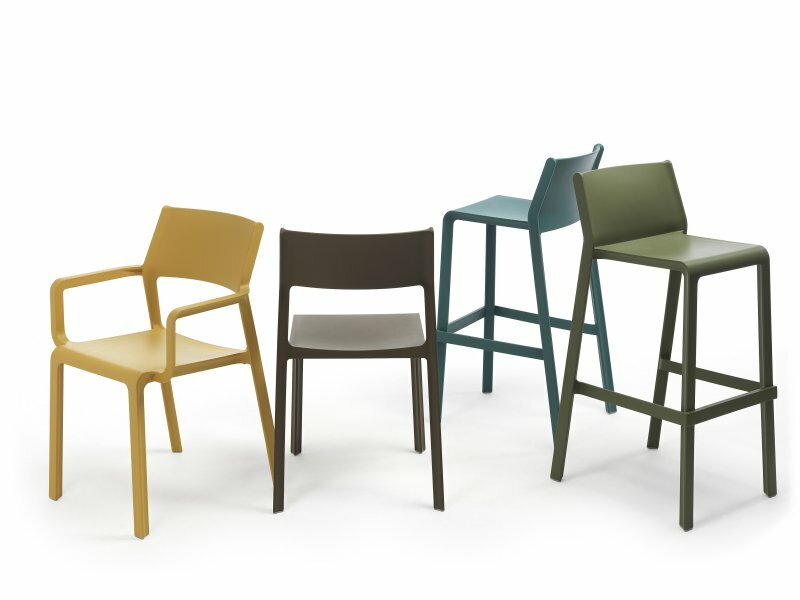 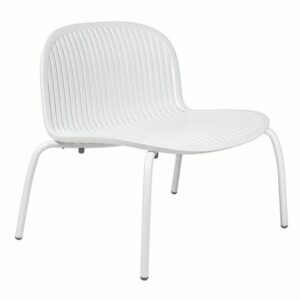 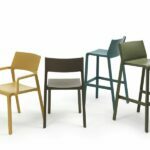 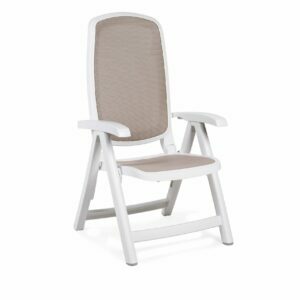 An Italian Made & Designed, Stackable Poly-Resin chair with the added comfort of Armrests. 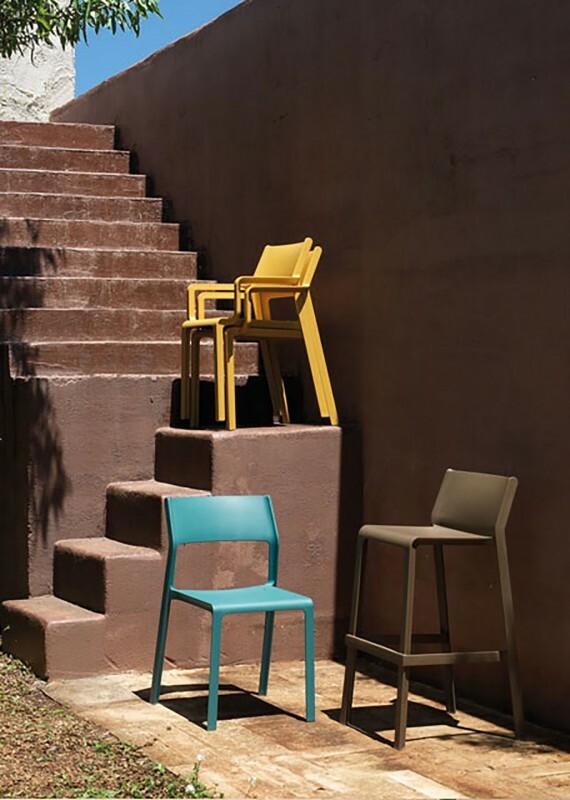 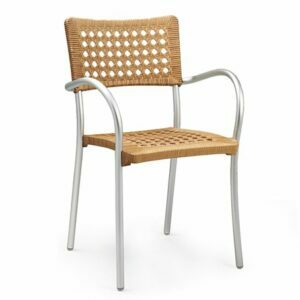 It’s commercially rated and delivers contemporary European stylings to both indoor and outdoor spaces!